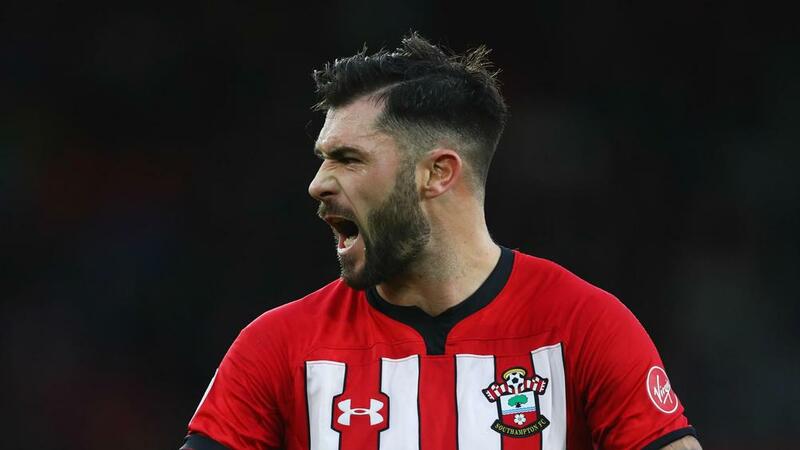 The Football Association charged Austin with making "an abusive and/or insulting" gesture and he will now miss Sunday's (AEDT) league trip to Leicester City. He will also play no part in relegation-threatened Southampton's FA Cup third-round replay against Derby County on 17 January. Austin's absence leaves Ralph Hasenhuttl short on attacking options, with Manolo Gabbiadini on the cusp of completing a move to Serie A side Sampdoria.